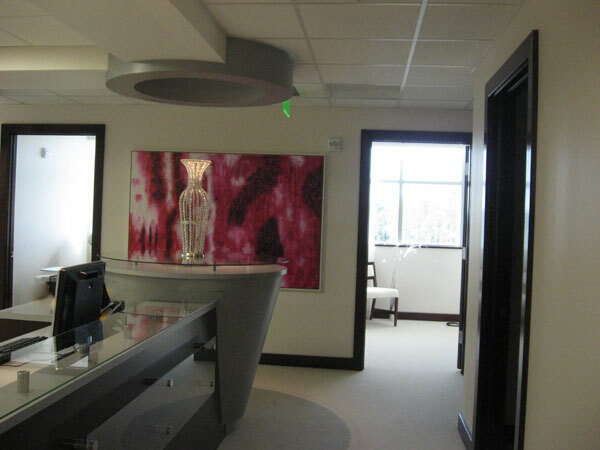 The 21st Century Oncology offices are a 5,000-square-foot build-out of a former breast clinic. 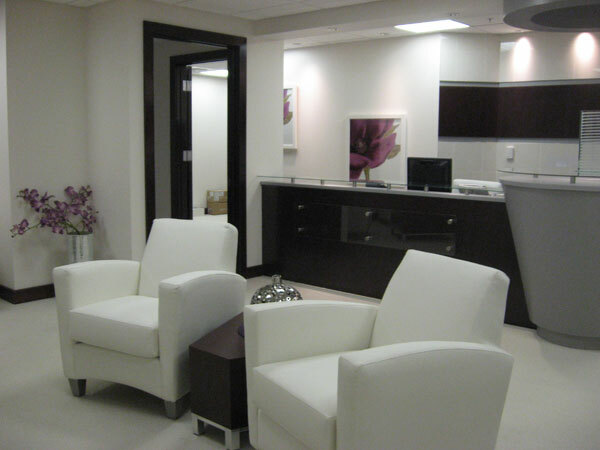 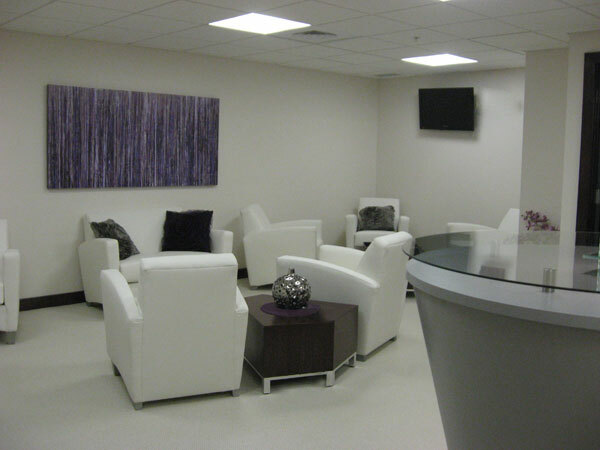 The client requested a contemporary “white” scheme that felt more like a spa than a clinic. 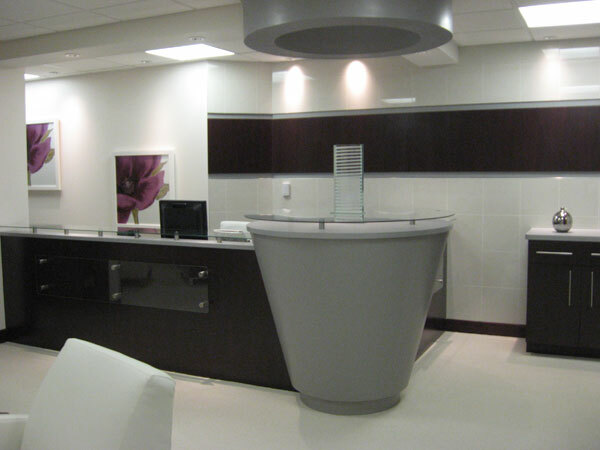 BHPKA responded with a palette of materials that included metal laminate and glass for the reception and nursing stations. 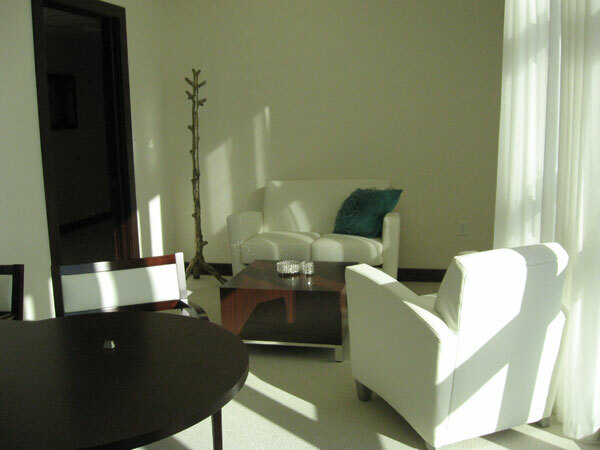 Sleek carpet and sheer window treatments were used throughout the facility to create a calm sophisticated atmosphere.